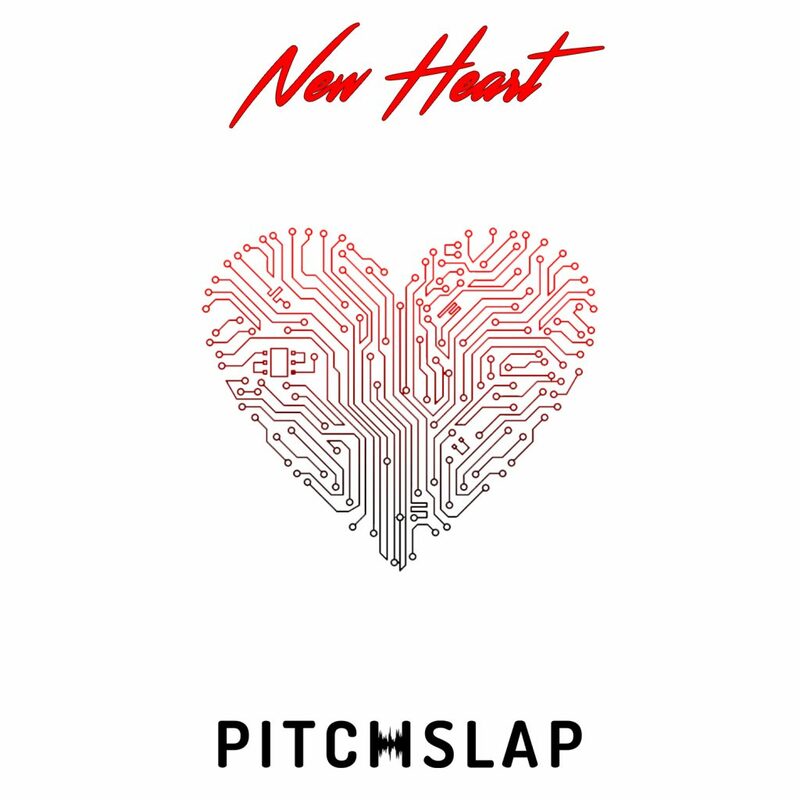 This extremely underrated track by Pitchslap has completely blown me away. With harmonic vocals from Melody Federer, “New Heart” has stolen my heart. Her sound instantly takes over whenever the song kicks off and I was intrigued as the beat built in the background. The light airy-ness of the entire song is super relaxing and oozes something heartfelt. This debut single is definitely a good start for Pitchslap, with bubbly trap vibes. This is an interesting take on the usual trap songs and almost has a melodic dubstep-sounding spin to it. The combination of the two, along with Melody’s vocals, bring something different to the table and we are excited to see what else Pitchslap has in store.